Experience Newark living at 603 Elizabeth Avenue. 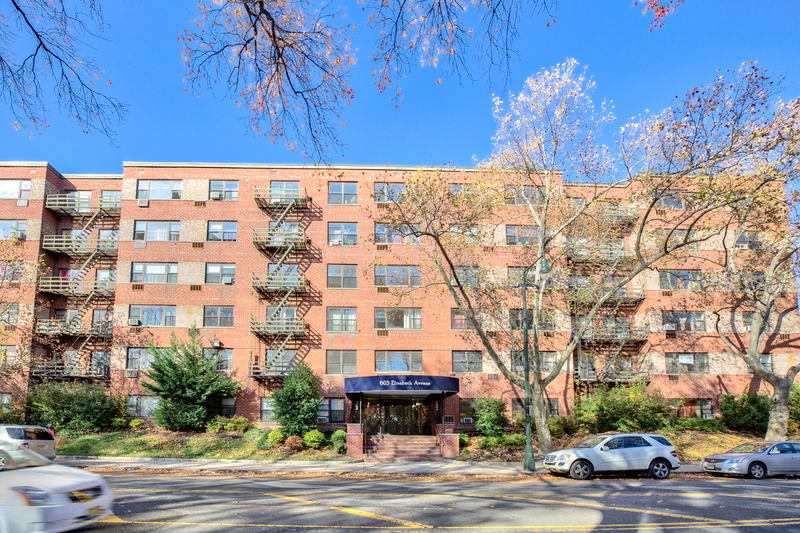 Located at 603 Elizabeth Ave in Newark, this community is an ideal place for residents. Beautiful 6 story building located in the heart of the Weequahic section of Newark.